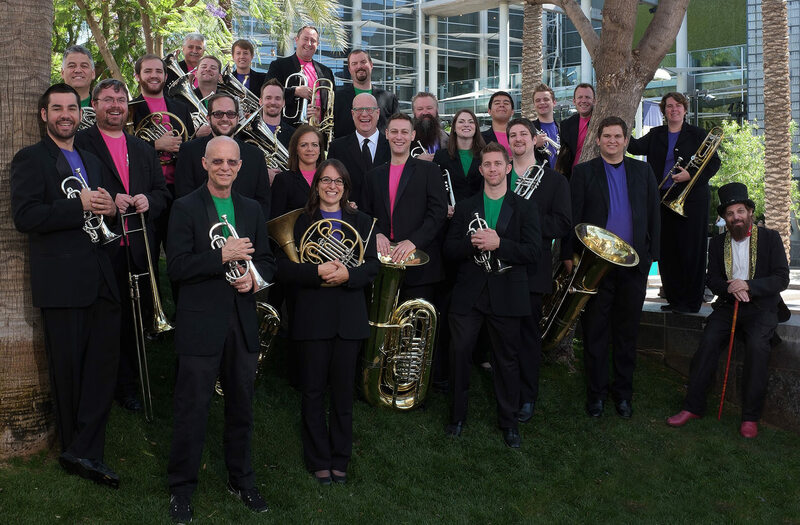 The Salt River Brass’s 36-person membership ranges in age from 16 to 80 and includes some of the Valley’s best musicians who volunteer their time to fulfill the band’s mission. Nearly half of our members are music educators, a quarter are non-music professionals and the remainder are college and high school students. Come back soon to meet our band members!